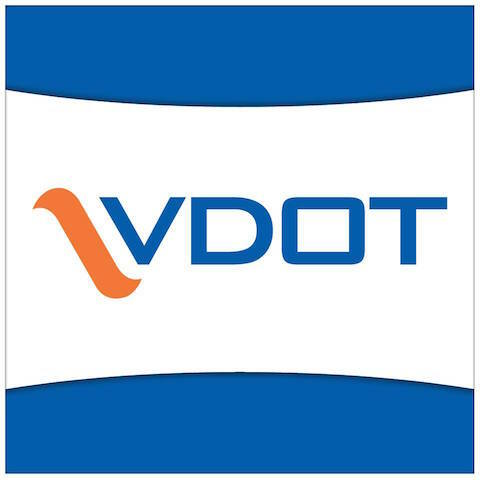 Fredericksburg, VA – Travelers crossing Route 360 over the Rappahannock River in the Tappahannock area can expect brief delays at night in November and December as the Virginia Department of Transportation (VDOT) makes scheduled bridge beam end repairs. Route 360 will be reduced to a single lane overnight on most evenings for approximately four weeks, weather permitting. Automated flagging devices will direct one-way, alternating traffic through the work zone, controlled by members of a flagging crew. Message boards will be posted at both bridge approaches to alert travelers to this upcoming work zone and potential delays beginning Nov. 26. This work is part of a districtwide project to improve the condition of six bridges at multiple locations by 2020, removing their structurally deficient status. Scheduling these repairs to bridge beam ends will extend the life of each structure and ensure they remain unposted to carry vehicle traffic of all legal weights. The $2.1 million project is being funded with State of Good Repair funds, which are targeted at improving or replacing structurally deficient bridges across Virginia. In January 2019, a bridge inspection will follow completion of the bridge beam end repairs. Check 511Virginia before starting a trip for real-time information about traffic, incidents, work zones and road conditions in Virginia.